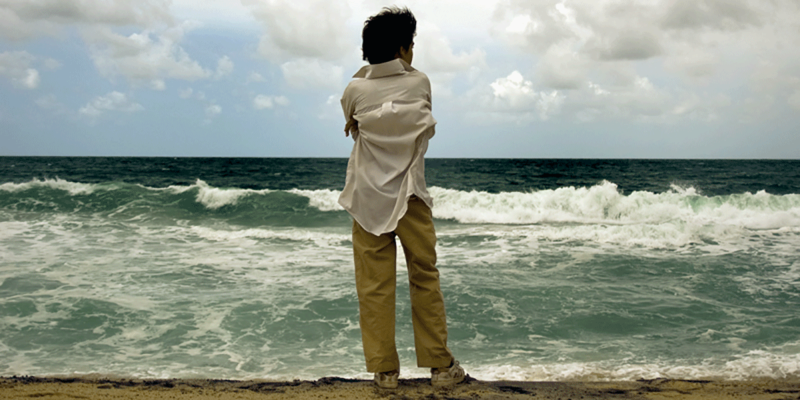 A 13-year-old boy leaves his home and starts a journey along the Venezuelan coast. In order to survive, he captivates people by telling them riveting tales from the “Mudslide Tragedy.” Sometimes he weaves a story of how he’s rescued by his mother, who sacrifices herself to save him; other times, it’s his father who dies. These fractured stories, however, begin to reveal some of the truth, and his past becomes clearer. 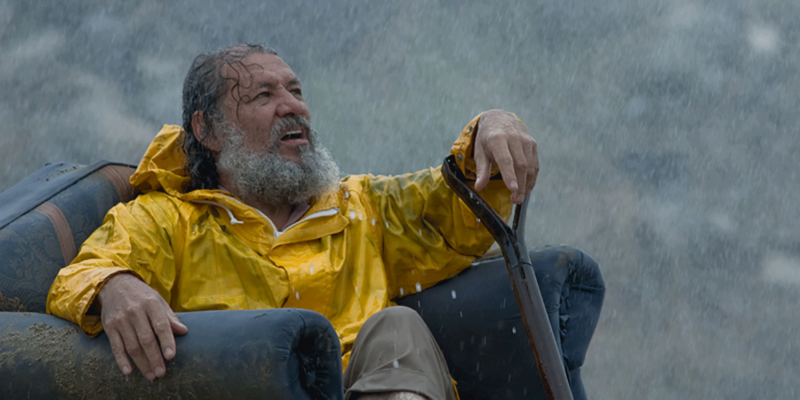 Ten years ago, a mudslide tore his world apart. Many disappeared, his mother among them. Now the memories, carefully crafted and passed on by his father, contradict each other and push him to search for his own story. He has a difficult road ahead of him, where he will also wrestle with his own universe of affections and feelings. 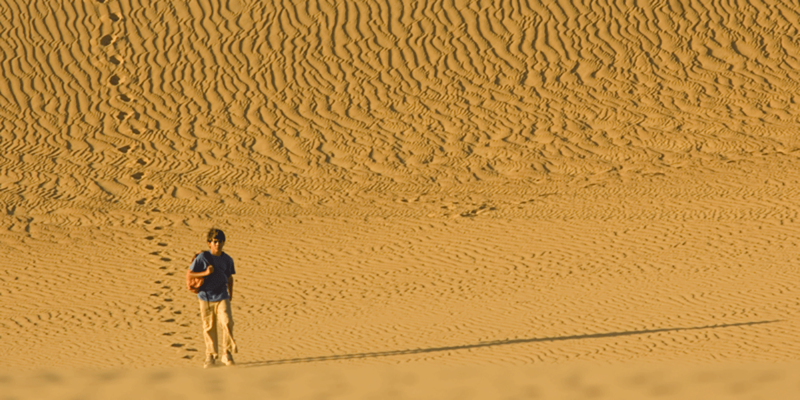 While crossing the desert, the boy doesn’t know whether to laugh or cry, but the crack in his soul is starting to heal. Marité Ugás is a director, writer, editor, and producer. She was born in Lima, Peru. After obtaining a Degree on Communications from the University of Lima, she joins the first generation of EICTV, Cuba, were she directed Belen Neighborhood, a documentary film about Havana’s harbor, awarded in Helsinki, Paris, and Rome. She created Sudaca Films in Caracas in the early 90’s, where she directed, edited and produced several short films and documentaries. Her first short films Something Falling Into Silence and Cotidiano were awarded in New York, Bilbao, Maryland, and Rome. Her first feature film, At Midnight and a Half (1999) co-directed with Mariana Rondón was released at the Tokyo Film Festival and was shown in more than 40 international film festivals, receiving several Opera Prima Awards. During 2003 she wrote and directed 7 telefilms for Postdata, which screened at HBO Latino. 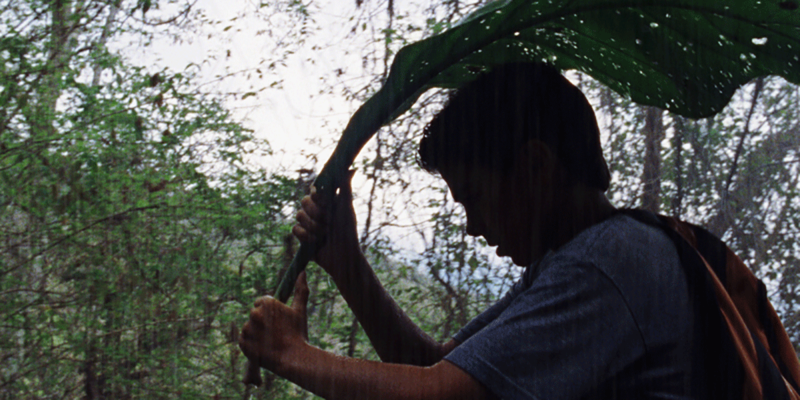 Her second feature, The Kid who Lies, premiered at Berlinale-Generation and received 10 international awards. 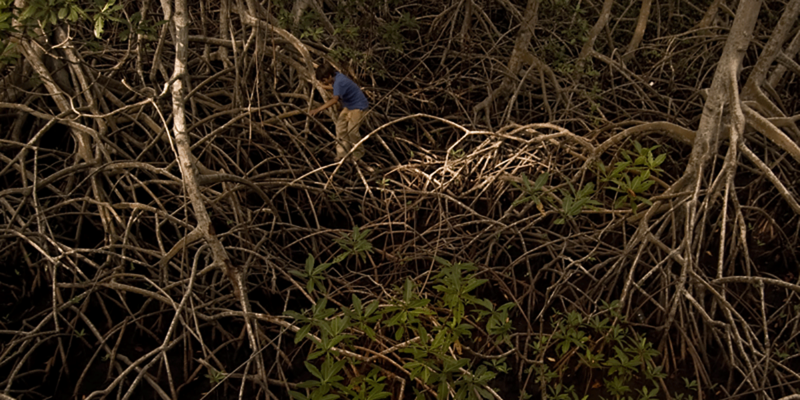 The film was distributed in Mexico, Venezuela, Peru, Colombia, Brazil, and Germany. As a producer, her recent release is Bad Hair, which won the Golden Shell in San Sebastian 2013, among other 40 awards. Bad Hair has been distributed in 33 countries so far. She is currently developing a new Director project, Contactee, to be shot on 2016. 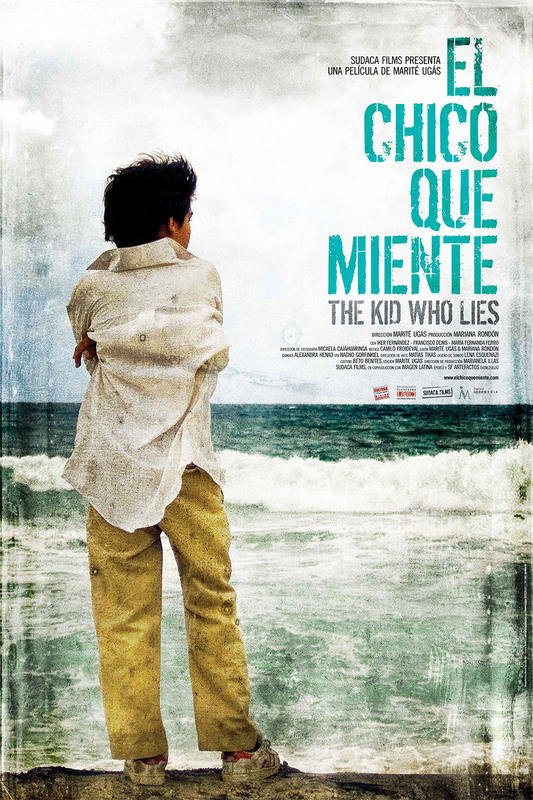 The Kid who Lies has its origins on a natural disaster that took place in Venezuela in December 1999, which was very symbolic: “The end of an era.” “The destruction of a world.” “The emergence of a new world.” The mudslide mantled a whole coastal landscape in Venezuela, close to an important oil port, and just 20 minutes away from Caracas. The town was destroyed, many people died, and the survivors were isolated and disoriented. This tragedy took place on a day of elections that would give political ratification to Hugo Chávez’s claim to the presidency. Chavez’ followers considered this to be the beginning of a new world, while for his opponents the event was the end of an era. It has been fifteen years since the tragedy took place, and nothing has changed. The fragmented structure of this road-movie will gradually bring the Kid’s decision to undertake this journey. While the leitmotiv of the journey rests in lies, the Kid creates a system of multiple stories that interlinks with each other and supplants the real world. The climax will not come with The Kid reaching his goal; it is only the confirmation that lying and inventing one’s own past is a wise intuitive move that will enable one to survive and return to the starting point.